The son of Lonnie Brooks with his fourth album. 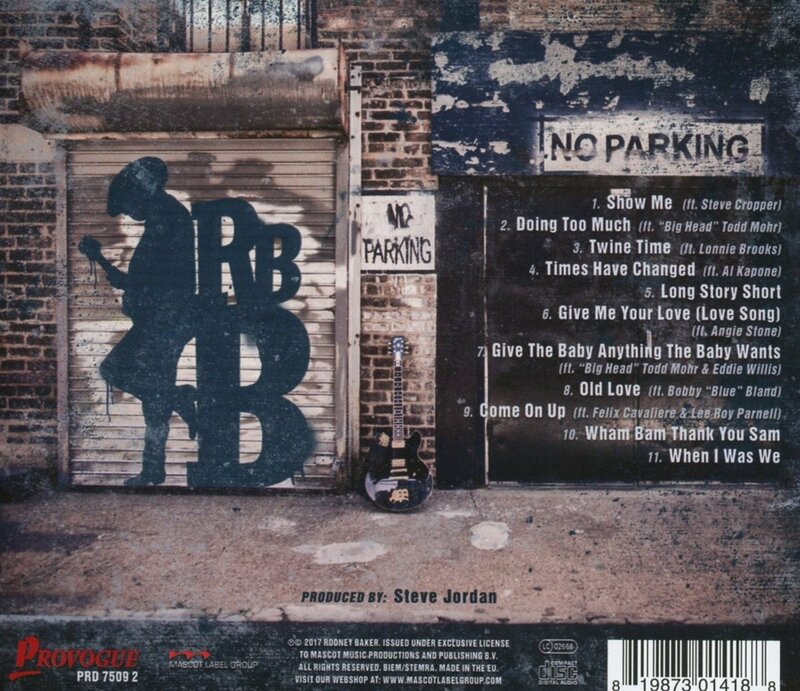 Inspired by the blues greats like Buddy Guy, Muddy Waters, B.B. King and his father he recorded 'Times Have Changed' at the Royal Studios in Memphis. 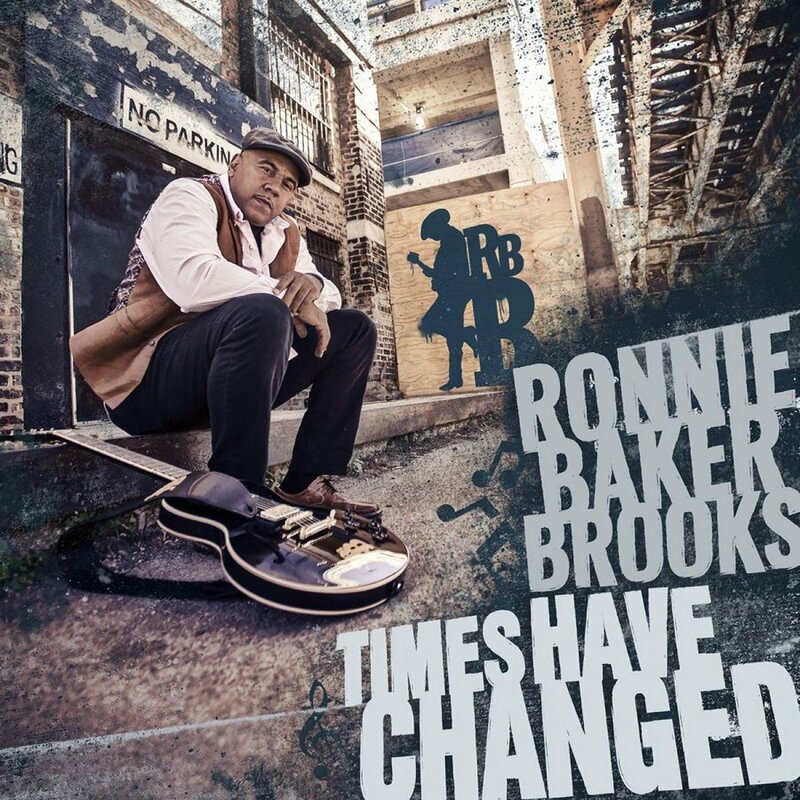 Produced by Steve Jordan and supported by Angie Stone, Al Kapone and Big Tood, Ronnie Baker Brooks shows his great guitar playing and emotional singing. 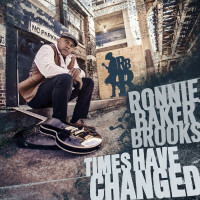 Customer evaluation for "Times Have Changed (CD)"